In an interview with the Nihon Keizai Shimbun (hey shimbun is one of the few Japanese words I know!) 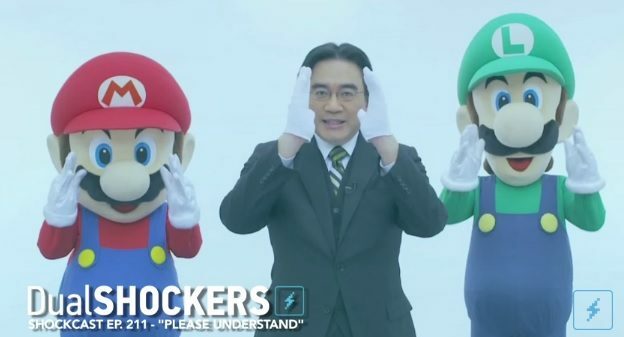 newspaper, Iwata said that Nintendo would like to keep a steady stream of releases after the 3DS launches in a couple months. Many credited the Gamecube’s poor sales and view as a lesser console in the public eye with the lack of first party titles on the console. 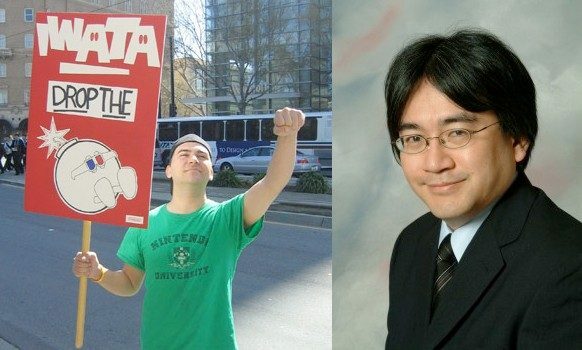 It even led me, a self-proclaimed Nintendo fanboy, to sell my Gamecube for a number of months and purchase an Xbox during the more barren release times. Of course, not even that could sully the system in my eyes and it remains one of my favorite consoles of all time. We miss you, Gamecube. Your younger brother is nowhere near as cool as you were. 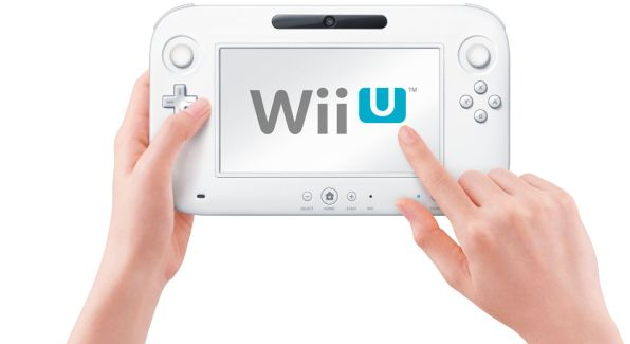 Nintendo Wii U to Sell at a Loss at Launch? 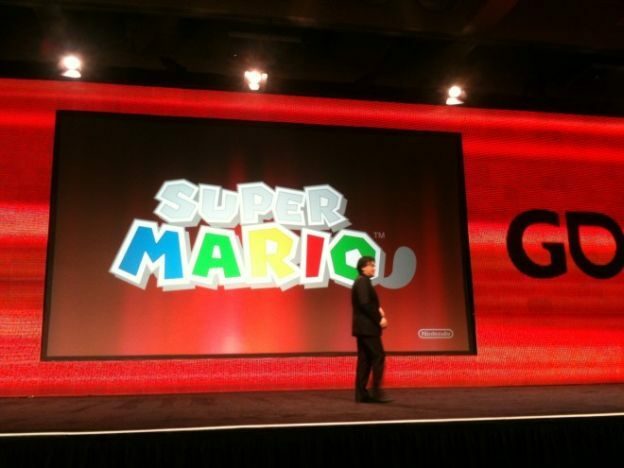 GDC11: Netflix on 3DS? Netflix on 3DS! 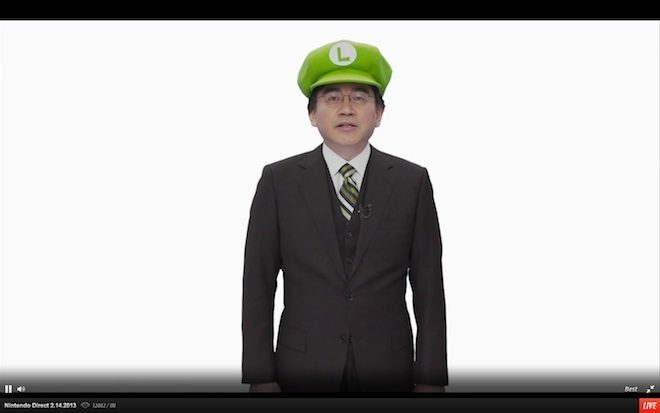 GDC11: Liveblog of Satoru Iwata’s Keynote is, uh, Live!